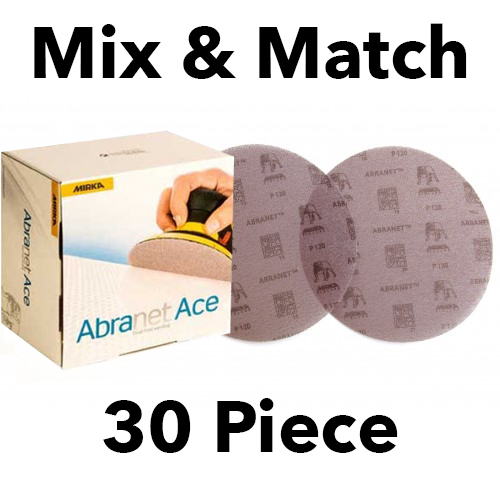 OUR NEW MIX AND MATCH ABRANET ACE DEAL! JUST CHOOSE ONE PACK FROM SELECTION ONE, TWO AND THREE. YOU CAN CHOOSE WHAT YOU NEED FOR A SPECIFIC JOB WITHOUT HAVING TO ORDER IN BULK!